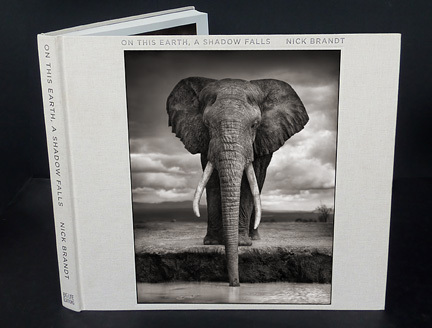 As I posted about here, Nick Brandt created a book of his new black and white wildlife work. If you happen to be in NYC, he is showing this work at the Hasted Kraeutler Gallery (The show closes May 19th). Even if you aren’t interested in wildlife photography (I typically am not), go see this show. He is a wonderful photographer.